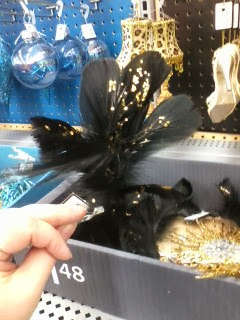 Women on a Mission: Mom Edition: WAL-MART CHRISTMAS DECOR COULD BE SO MUCH MORE! 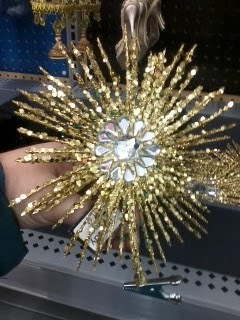 Recently, I was at Wal-Mart, and I could not believe that they were already selling Christmas decorations! What about Halloween and Thanksgiving?!? 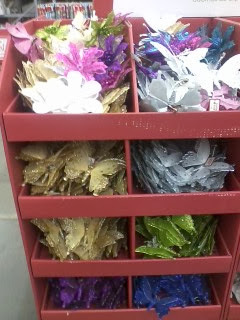 I came across a ton of Christmas Ornament clips--to attach to the tree. However, most of them did not say just "Christmas" and they could be used for room decoration, on gift packaging, and maybe even hair flair! 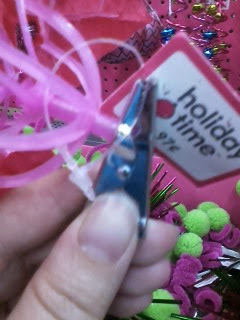 They ranged in prices from $1.48 to 97 cents. NOT TOO BAD! I apologize for the poor photo quality--they were taken on my phone. 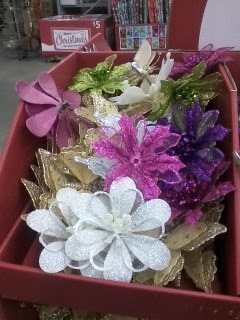 And even better, pick these up after Christmas for 50% off! 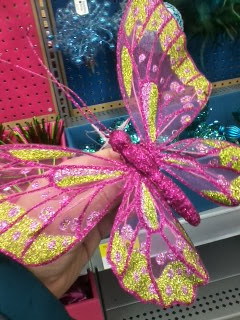 Wouldn't these butterflies look adorable in a girl's room! I did not actually purchase any FLAIR, but I may just have to do that. 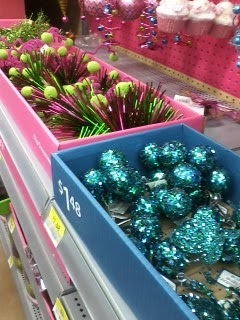 WOMS: Let us know if you pick-up some decor and how you use it! I love the butterflies. I really need to get some of those for my daughters room. I totally agree with you! They would be great for 3-D art on the wall or as a mobile above a crib/bed.